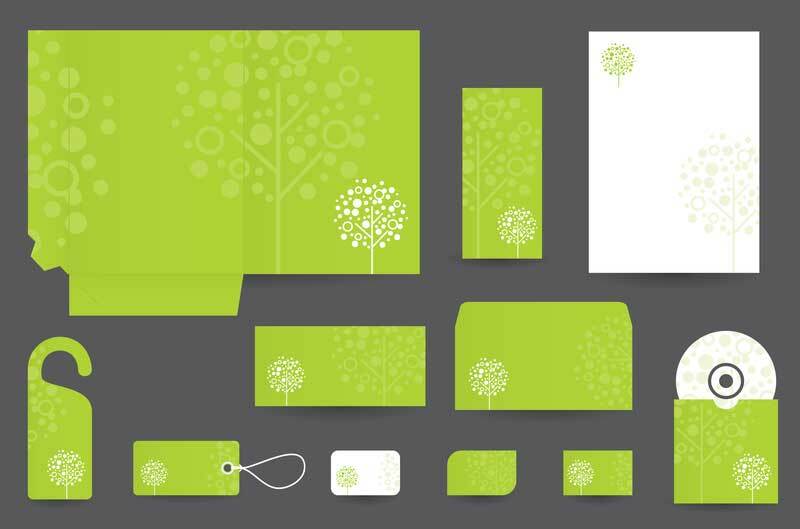 Branded corporate stationery needn’t be boring or unimaginative. Here are five of our favourite designs. Here are five of the most popular royalty-free image sites where you can source photos for use online or in print.